Have you ever longed for a beautiful smile with perfect dazzling teeth? Learn about treatments and trends Cosmetic Dentistry has to offer you this holiday season. You have no reason to settle for anything less than that a perfect, radiant smile! Following are some of the treatments and trends for this holiday season. Inlays and onlays, also known as indirect fillings, have come a long way in providing natural-looking restorations for repairing tooth decay or structural damage. They are made of porcelain or composite material and are both long-lasting, and aesthetically pleasing. You will love your smile! Composite bonding can repair the appearance of chipped, broken, discolored, or decayed teeth. A dental composite material with the tooth enamel’s natural look is applied into the cavity or onto the surface of the tooth. After sculpting it into shape and contouring it, a high-intensity light hardens the material. The resulting restoration blends with surrounding teeth leaving you with natural looking teeth and a bright smile. Dental veneers, made of composite or porcelain materials are laminates that are bonded to the surface of your tooth to correct and repair gap, along with chipped, cracked, misaligned, or broken teeth. This minimally invasive procedure will leave you with perfect looking teeth and a radiant smile. Crowns provide an aesthetic solution for decaying and cracked teeth. 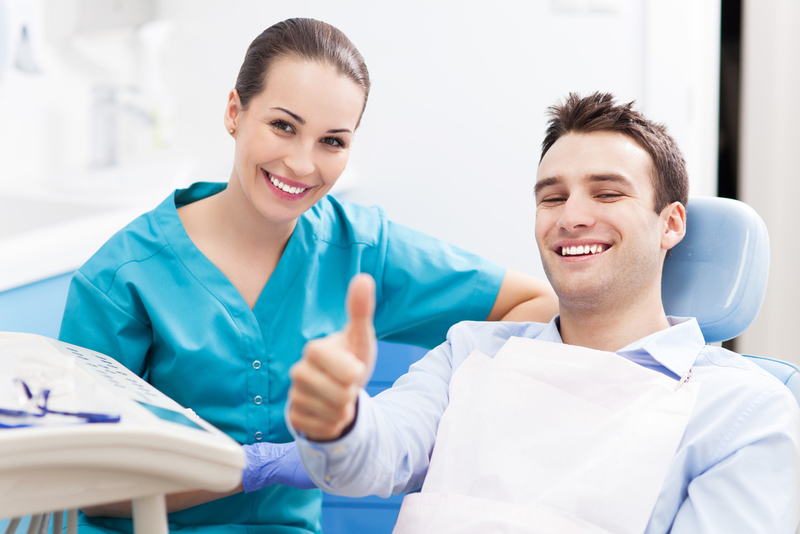 Dentists have used restorative crowns for decades. Recent advances offer an improved appearance and a natural look. Nobody wants to flash a smile showing stained, dull teeth, or ones that look unnaturally white. Your Cosmetic Dentist will restore your teeth to a soft white shade for a natural smile. Tooth restorations of the past appeared unnatural but nowadays with cosmetic dentures and implants, you can’t even tell they are there. You don’t have to worry about missing teeth anymore. Today’s designer dentures and implants are more like works of art you will be proud of every time you smile. Invisalign, also known as invisible braces, uses transparent plates to straighten your teeth rather than traditional metal braces. They offer a cosmetic solution because they are less noticeable, and a bonus is that they can straighten your teeth in less time than metal braces. 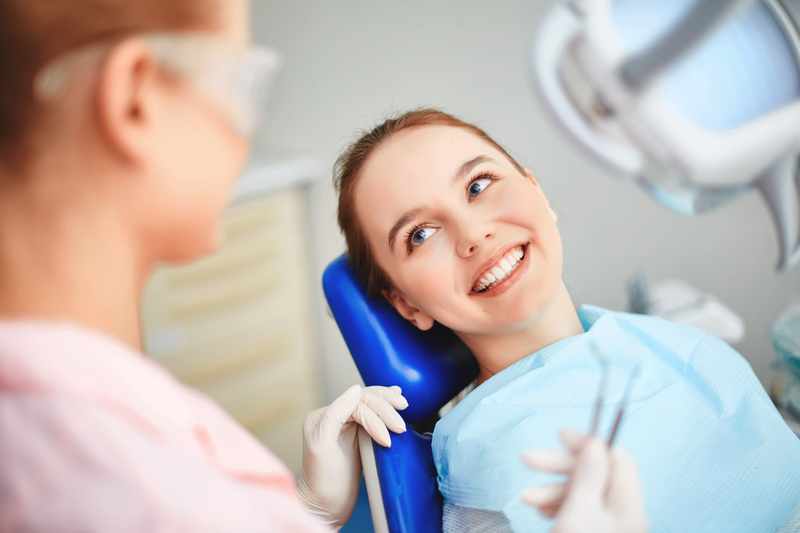 With one of the most exciting trends in Cosmetic Dentistry, your dentist will be able to see your entire mouth more efficiently, precisely, and in-depth than in traditional x-rays. The images captured will create a model that your dentist can zoom in on, getting an accurate picture and spotting problems easier and faster. An added benefit is less exposure to radiation since these images are taken using a computer rather than traditional x-rays. Smile makeovers involve an evaluation of your smile aesthetics to improve its appearance. That may include one or more cosmetic procedures including gingival sculpting, dental veneers, dental implants, or teeth whitening to achieve the perfect smile! Are You Ready for Dazzling Teeth? Contact us at Joy Dental to learn about the latest treatments and trends in cosmetic dentistry. We are here to answer your questions and help you determine the treatment that is right for you! 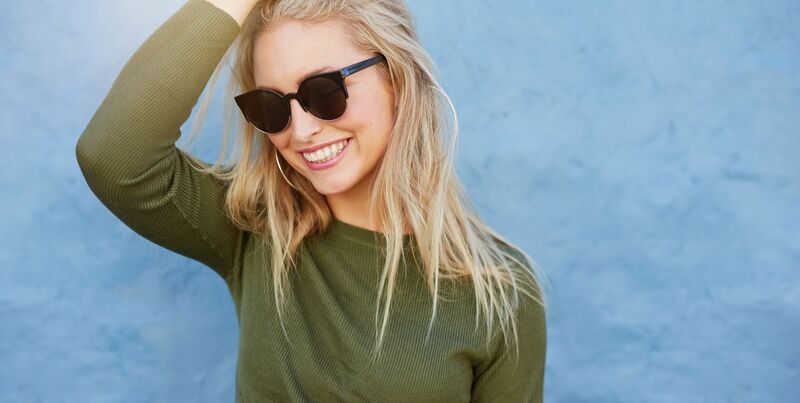 Are you ready to flash that beautiful smile this holiday season?